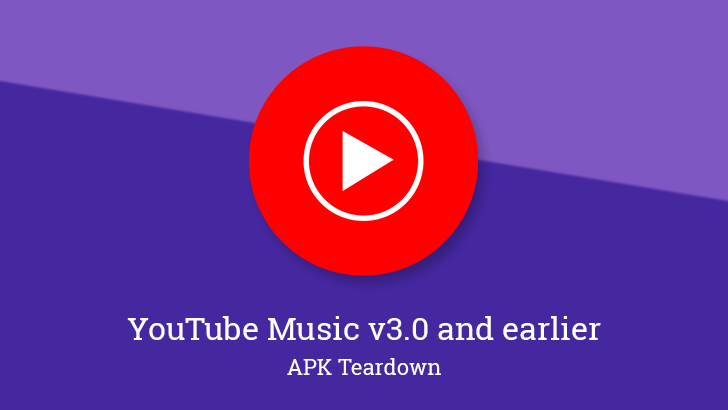 With YouTube Music set to eventually replace Google Play Music entirely — the last GPM update with any appreciable change was a year ago — the developers are in the process of migrating features so users won't be left wanting for too much. 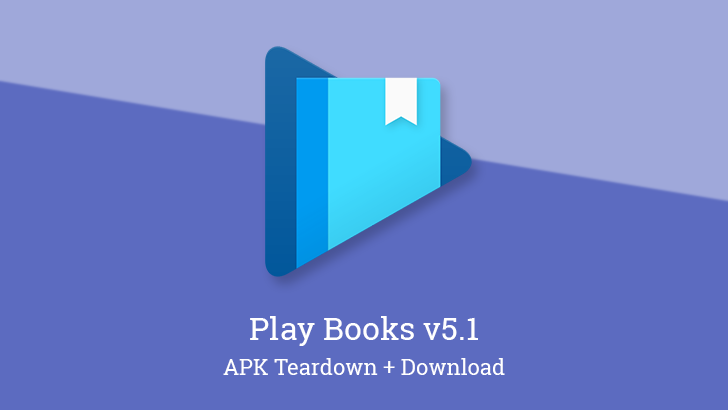 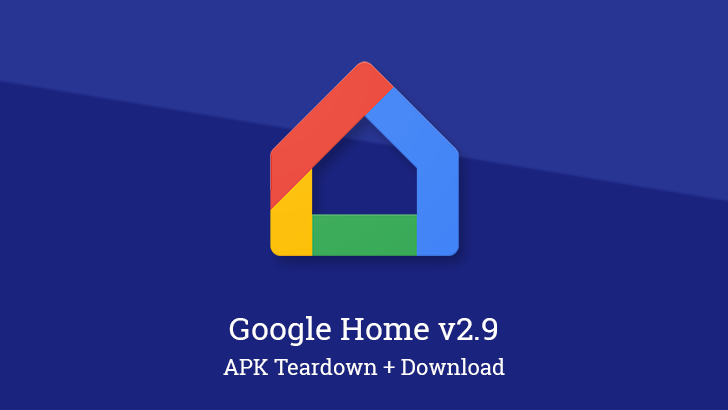 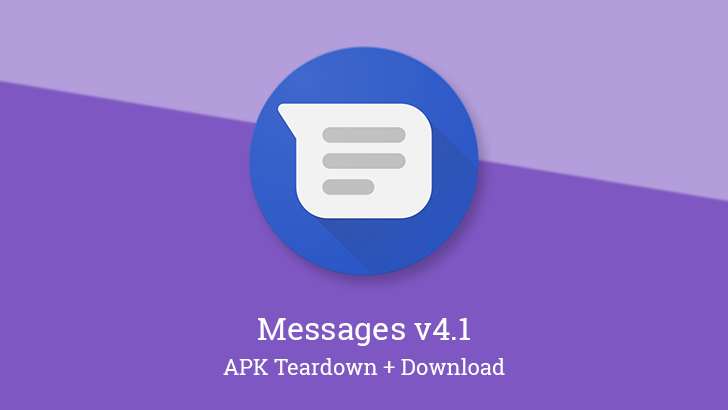 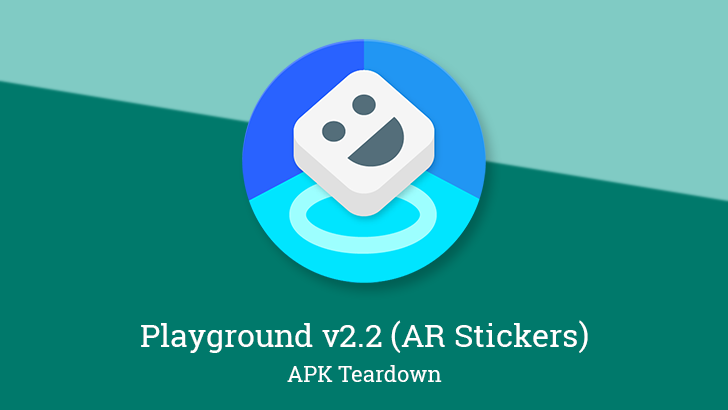 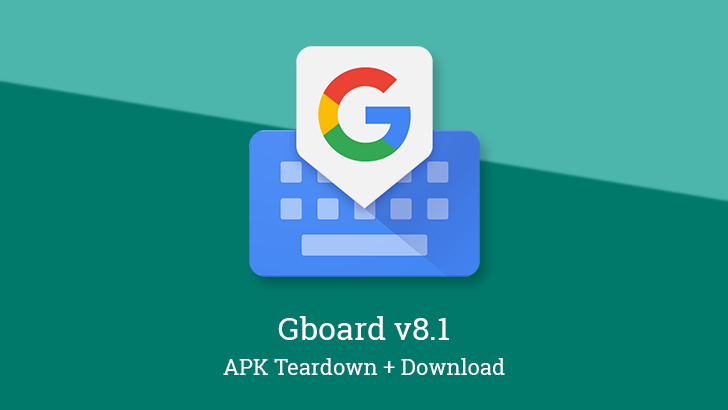 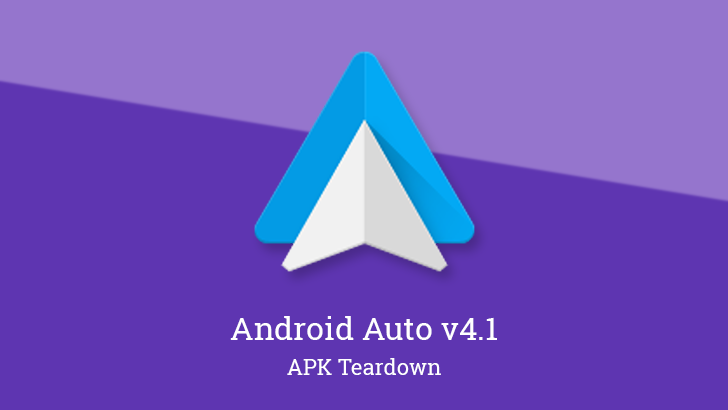 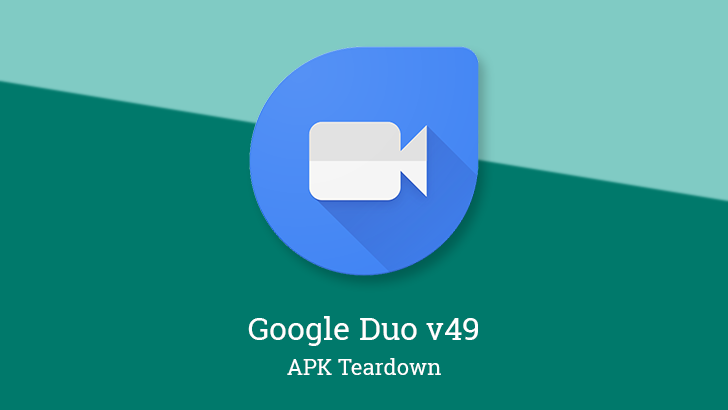 Since the last several versions have only contained minor visual tweaks and some of the signs of feature migration, we've been waiting for something more substantial to cover, and with the version number jumping to 3.0 and adding Android Auto support, this seemed like a good time. 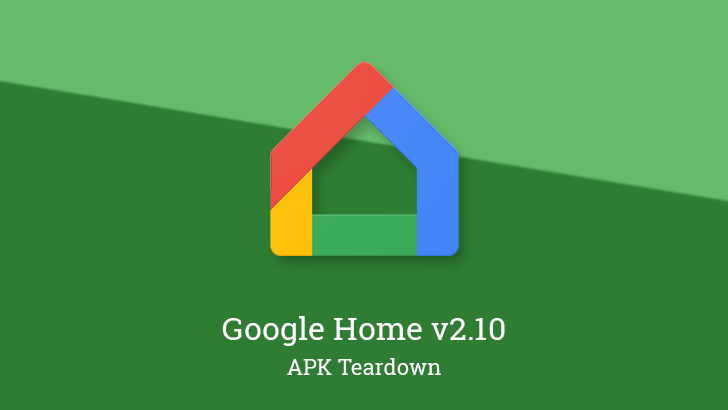 This post will contain the collective changes and teardown topics from the last few versions.